It's always the work that makes me feel stressed out. And decided to do something bersek. Such as blogging at 2:30am. 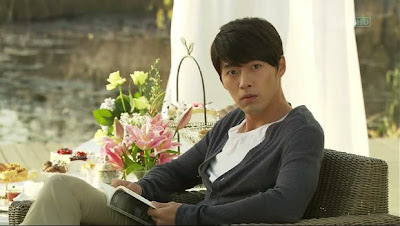 Booked a flight to Korea an hour ago, extremely inspired after watching Secret Garden, and fell deeply in love again with Hyun Bin. Flying off 10 days later, without accomodation (for now). That's how crazy my life can be. Full of surprises and impromptu. I like my life this way, especially I dread planning. Earlier this year, while on the flight back from Europe, I was already thinking where is our next holiday destination. However, I was told to go to China/HK for two weeks shortly after due to work. Revisit Bangkok? Bali? Bintan Banyan Tree? Whatever it is, Korea never make it to my list. For a few reasons. First, I hate my food cold. Second, I abhor ikan bilis. Third, what is there to buy from Korea? 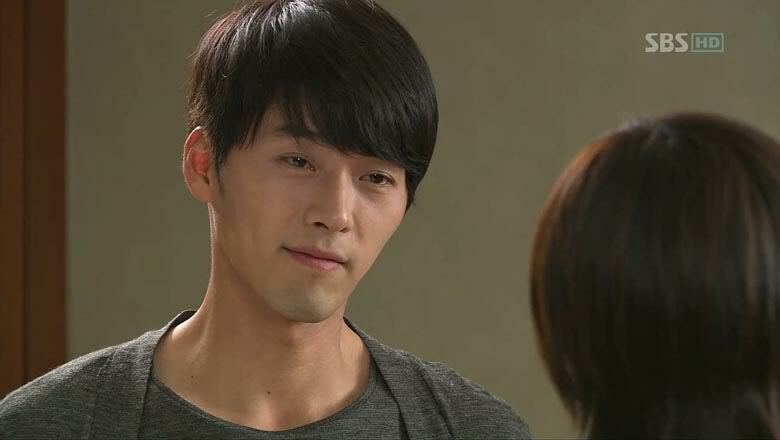 Not until I watched Secret Garden for the umpteen time. For those who watched Secret Garden, how can you not fall for Hyun Bin? Who should I blame? Blame him. 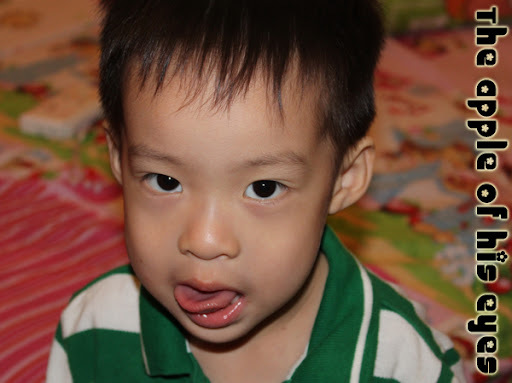 He is the root cause of my implusive holiday. I only started watching Secret Garden late last month. It is this killer smile that changed my mindset and amend Korea to be under the must-visit country category. If you ask me why I want to go Korea, really, I don't know what to expect. May there be lots of shopping to do. 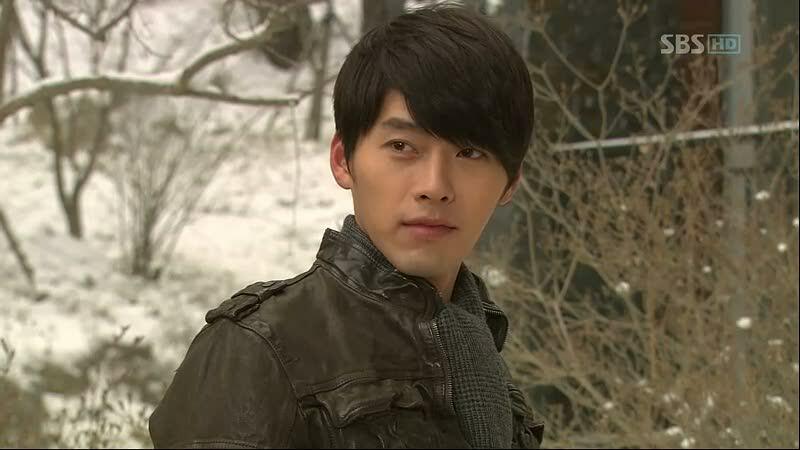 Can't wait for the Dec 2012 trip with G, hopefully we can catch a glimpse of Hyun Bin. Didn't I say to stop at 2?